EDMONTON -- Police in Edmonton have shot and wounded a man they say was armed and approached officers who were responding to a 911 call. The Alberta Serious Incident Response Team, which investigates police shootings, is now handling the case. The agency says in a news release that police were called to the scene early Sunday in the city's west end in response to a man who was threatening to shoot himself. When officers arrived, the release says a 50-year-old man emerged from a home carrying what appeared to be a long-barrelled weapon and confronted the police. It says one officer fired his service weapon and the man was hit. Police say the man suffered serious injuries but is expected to survive. 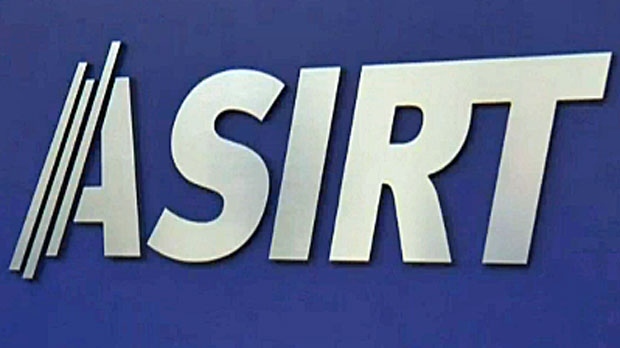 ASIRT says a long-barrelled weapon was recovered from the scene. It is the second police-involved shooting in less than 48 hours the agency is investigating. On Christmas Day, RCMP shot a 37-year-old man near Red Deer after police allege he crashed into several vehicles, including a police car, with a stolen front-end loader. The man, who was a suspect in a sexual assault and an attempted murder earlier in the day, died at the scene.